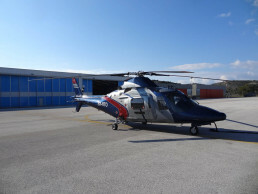 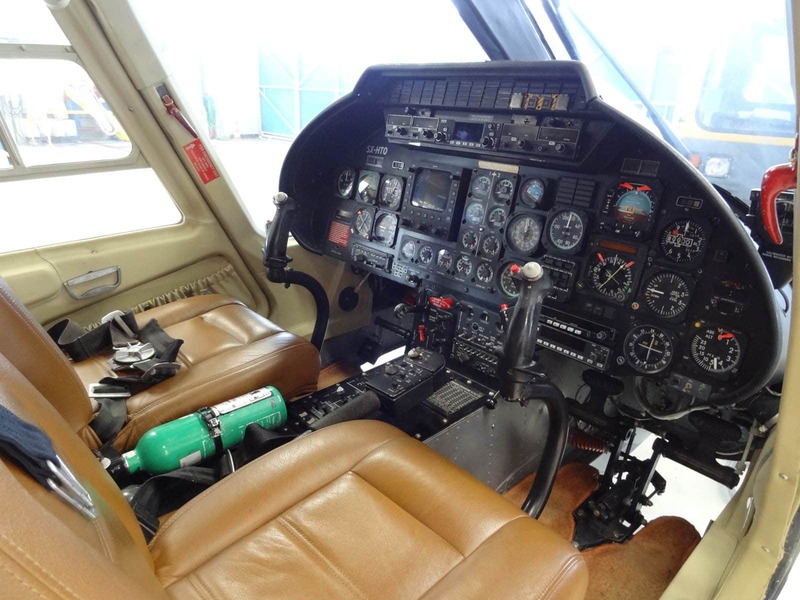 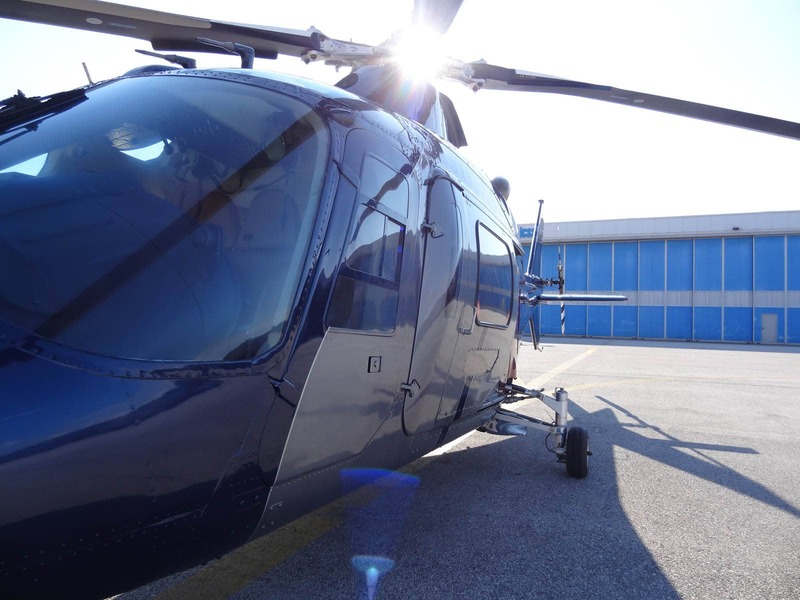 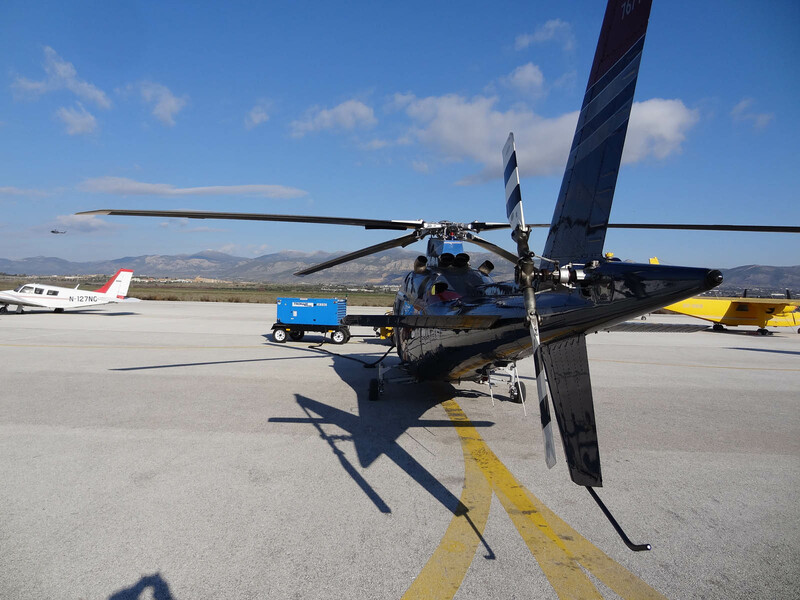 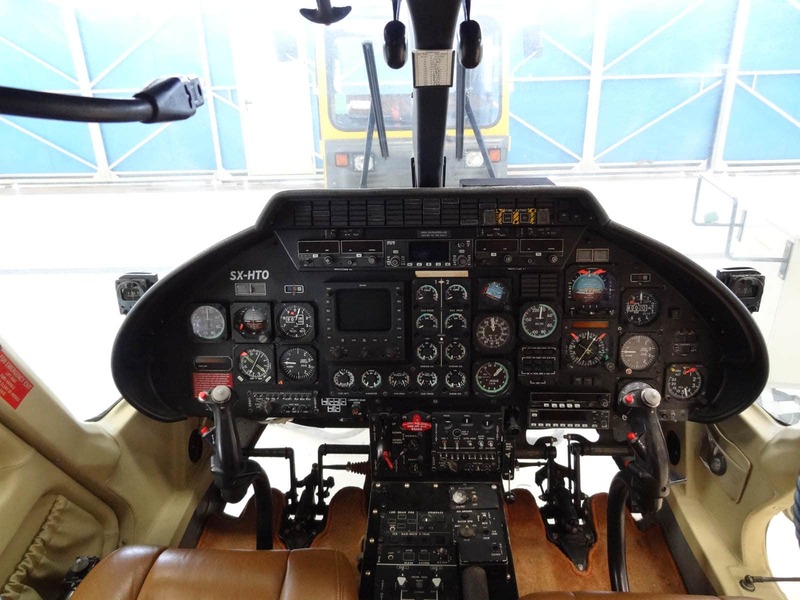 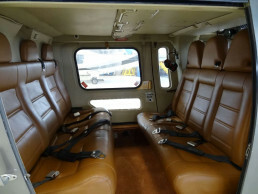 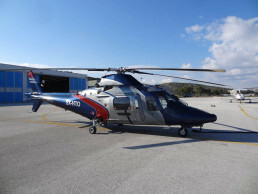 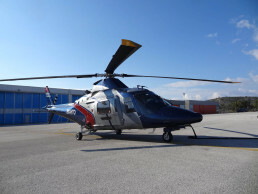 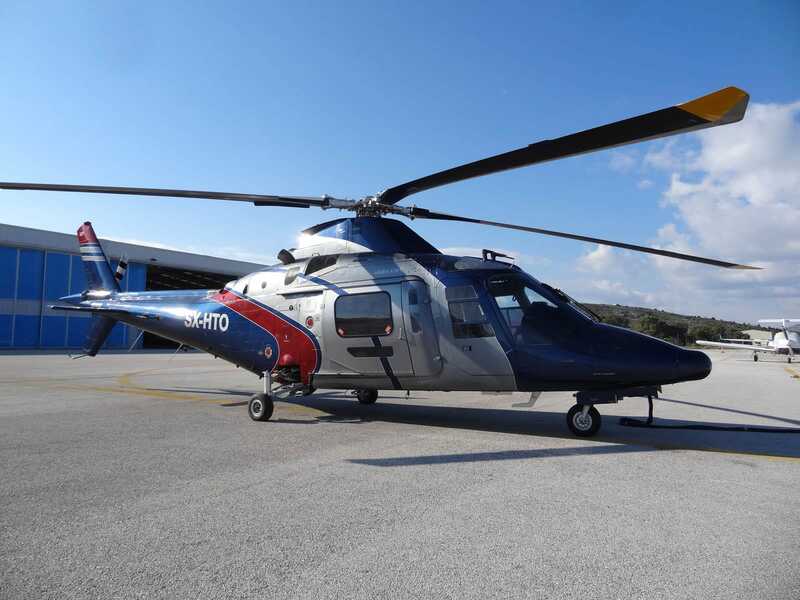 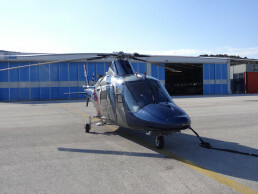 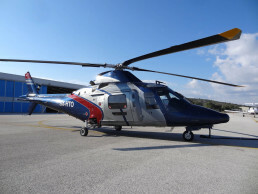 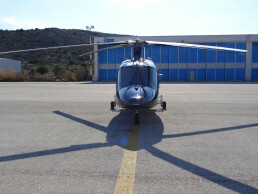 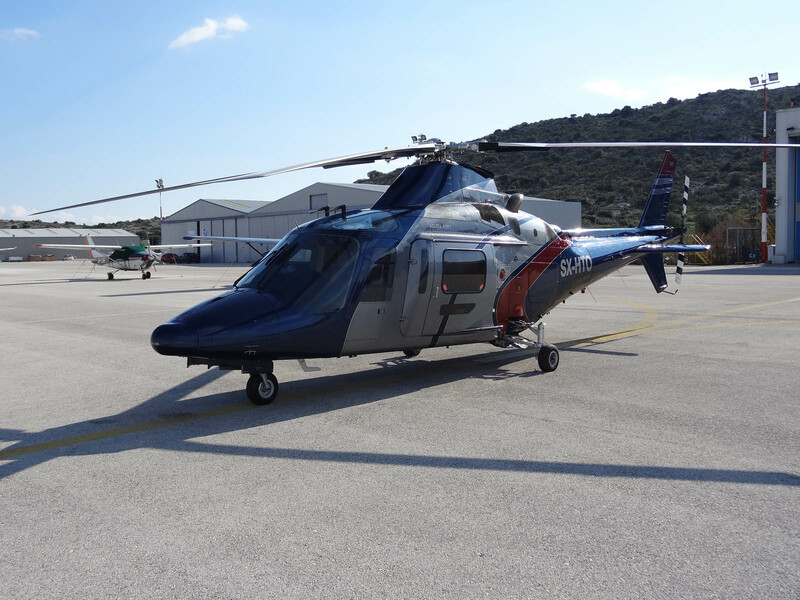 The reliability of the A109C in conjunction with the experienced crew and technical support by our Company create the conditions for both, your safety and comfort. 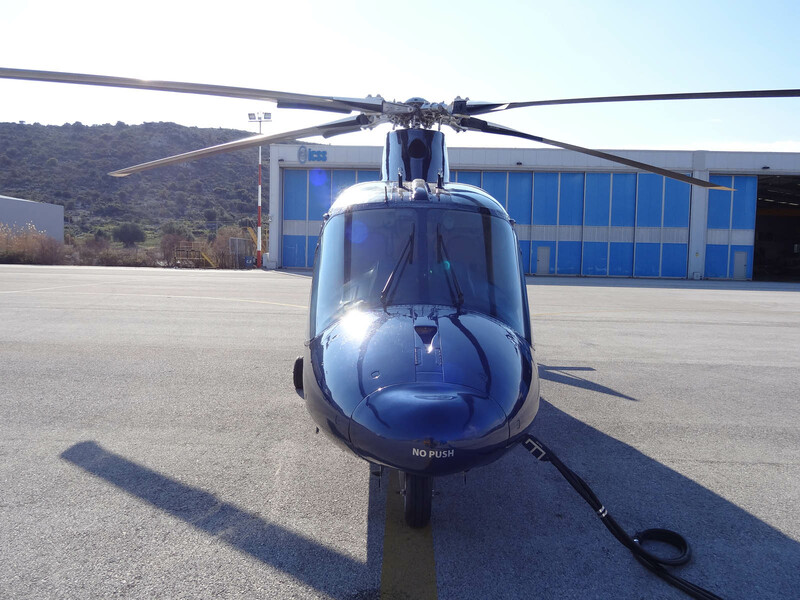 This helicopter has an average of 130nmph cruising speed, ensuring a quick and elite way to fly. 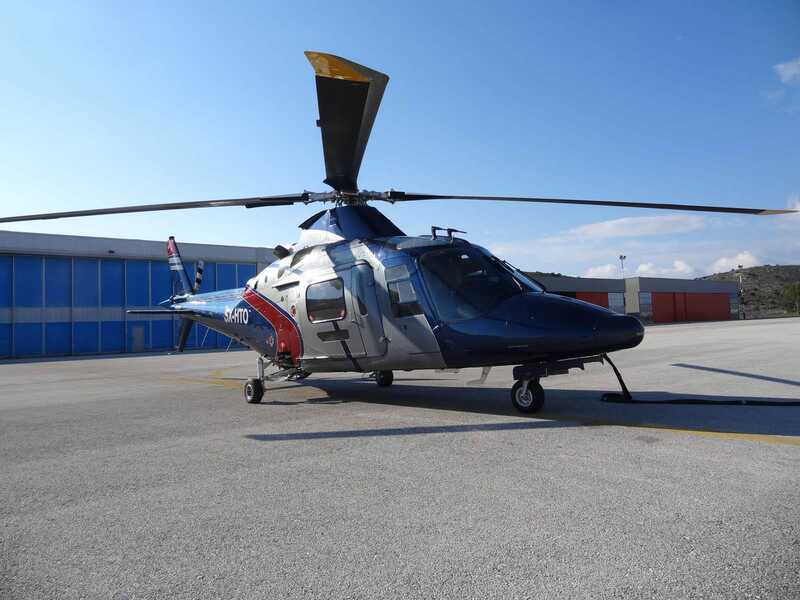 Its sleek shape and retractable undercarriage makes the A109C one of the fastest and most comfortable helicopters in its class. 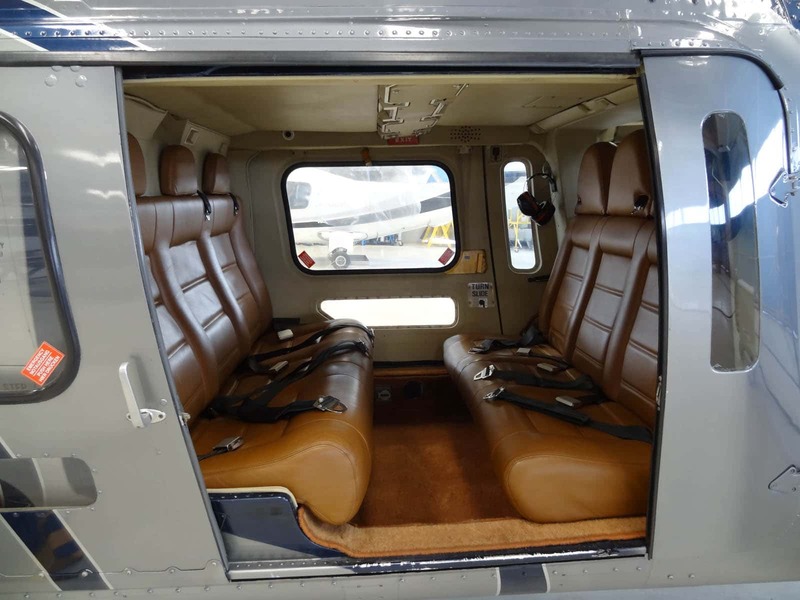 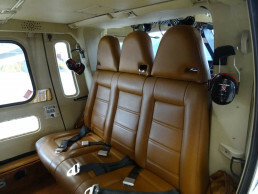 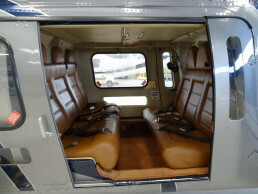 It features a comfortable six (6) seated passenger (three (3) front and three (3) aft facing) seated cabin, offering an ideal VIP environment, equipped with an air – conditioned custom leather seated interior, while also soundproofed against outside noise.